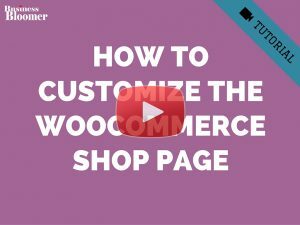 I am using store front child theme and there is no link to product title on checkout page. so how can i add link there ? obvioulsy its my reverse question then your code snippet. 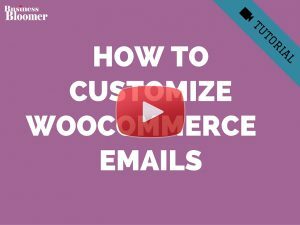 Can this code be adapted to remove the product page link in the “order completed” email? At present the one link is to the product page and another is to the download. Customers of course click on the first link! When using WC Subscriptions, the thank-you page also has a section titled “Related subscriptions” where the first column is labeled “Subscription” and links to the subscription. Any help getting this snippet to work for that, too? Thanks! Thanks for the help Rodolpho. I didn’t get a notification that you’d replied to this comment BTW. I just happened to have this tab open still and saw it this morning. The new snippet didn’t work either. 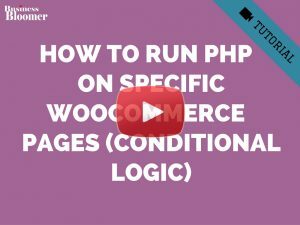 I edited the functions.php file, tried it in Opera with the VPN function turned on and in a private window and the link to the cart contents was still active. I’m pretty sure it’s not something I’m doing wrong. The only thing I can see is that there’s no function in the new snippet, just the filter. Maybe that’s the problem or did WC just get less wordy? It works with me – so you have some conflict. 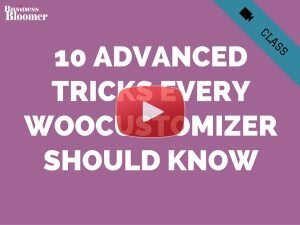 Temporarily switch theme and disable every plugin but Woo – does the snippet work? Oh man that sounds like a struggle. I think the end result is a good idea but it’s not worth that much effort … yet 🙂 Thanks for your help though sir. What would you do to fix this please? Many thanks. Hey Jo, thanks so much for your comment! 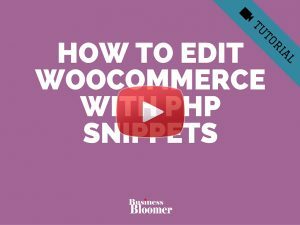 I just retested the snippet and I get no error – did you modify the snippet? thanks for this snippet! Works great! 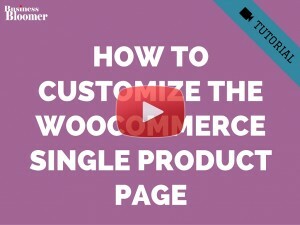 Do you know if there is a similar solution for the downloads table in case of digital products? 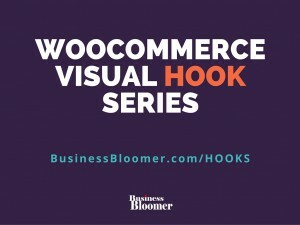 The table contains the name of the product in form of a link to the product, and I need to remove this link, but could not find the corresponding hook. Thanks in advance! I am trying to understand where do I add this snippet. Thanks! Hey Brigitte thanks for your comment! 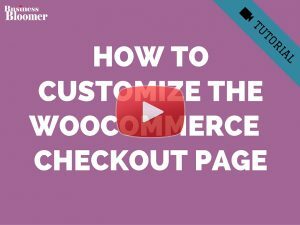 You can place this in your child theme’s functions.php file – if you need more guidance, please take a look at this video tutorial: https://businessbloomer.com/woocommerce-customization-hangout/. Hope this helps! 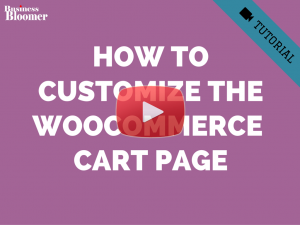 PS – I did remove my that cart file and then realised that your snippet doesn’t work for the cart – obviously I was too enthusiastic to see that right away. Made my day! Thanks a million, and wish you a great day and time in Chili, or where-ever you’re in South America now ^^. This is awesome. Thanks a lot Henriët! Thank you so much for this snippet! Works great. I wanted to do this but I couldn’t find a similar snippet anywhere nor did I have enough coding abilities to do it myself… After a lot of searching on the internet I ended up by the last resort: editing the core files (yes, I copied them to my child theme first). That wasn’t a very great solution at all even though it worked. I knew that.